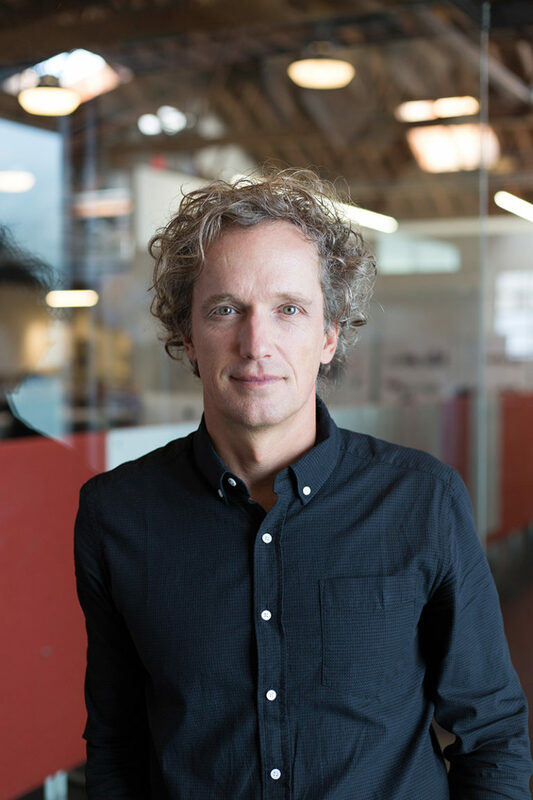 SAN FRANCISCO (April 7, 2016) — The San Francisco Museum of Modern Art (SFMOMA) today publicly announced the election of Yves Béhar to its Board of Trustees. Béhar was formerly elected in May 2010 as the museum’s third Artist Trustee — a trustee who is elected for a fixed term of three years to represent the artist community and give counsel to the Board. After serving as an Artist Trustee from 2010–2013, this announcement marks Béhar’s transition to a regular member of the board. A Swiss-born, multi-award-winning designer, Béhar’s relationship with SFMOMA began in 2000, when his work first entered the museum’s collection. His diverse body of design work spans fashion, furniture, healthcare and technology, for both for-profit and non-profit businesses. Béhar is the only designer to win two INDEX: Awards for his civic works, the One Laptop Per Child $100 laptop, and the Ver Bien Aprender Mejor $5 eyeglasses for schoolchildren in Mexico. The principal and founder of fuseproject, a San Francisco-based design and branding firm, Béhar and his team serve clients such as Herman Miller, Movado, Kodak, Samsung, Nike Foundation, Swarovski and MIT Media Lab. In addition to fuseproject, Béhar is the Co-founder of August, a next generation home entry system, and serves as Chief Creative Officer at Jawbone—a leader in wearable consumer technology. Previously the Chair of the Industrial Design department at the California College of the Arts (CCA), Béhar is a frequent speaker on design, sustainability and business. He was most recently recognized as the 2016 Design Miami/Design Visionary of the year, and was deemed the most influential industrial designer in the world by Forbes. In addition to SFMOMA, he has exhibited at MoMA in New York, the Art Institute of Chicago and Centre Pompidou in Paris. Today SFMOMA additionally announced the appointment of David Blinder as Director of Development. Blinder assumes this position as the SFMOMA expansion and art campaigns are nearing completion, setting the foundation for ongoing growth after the newly expanded museum opens on May 14, 2016. Guiding the museum’s individual giving, corporate sponsorship, donor events, foundation and grants teams and membership department, Blinder will serve on the museum’s senior leadership team. Blinder’s career in fundraising has spanned three decades, including senior positions in higher education and biomedical development, and faculty appointments at three universities. Most recently, he was a founding partner at Triadic Consulting, specializing in organizational development and leadership coaching. 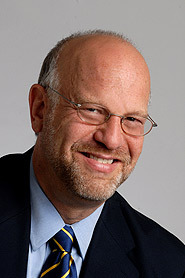 Blinder has also held the positions of senior vice president for external affairs at The Scripps Research Institute, as associate vice chancellor for university resources at the University of California, Berkeley and vice president of the UC Berkeley Foundation, where he managed the $3 billion Campaign for Berkeley. Prior to UC Berkeley, Blinder served for 12 years as vice president for resources and public affairs at Wellesley College, where he also planned and implemented a record-breaking campaign for liberal arts college fundraising, and at Princeton University, where his career in development began. Blinder earned a bachelor’s degree in philosophy from Princeton and a master’s degree and PhD in philosophy from UC Berkeley. He was an assistant professor in Yale University’s Department of Philosophy from 1980–87 and at UC Irvine from 1979–80.